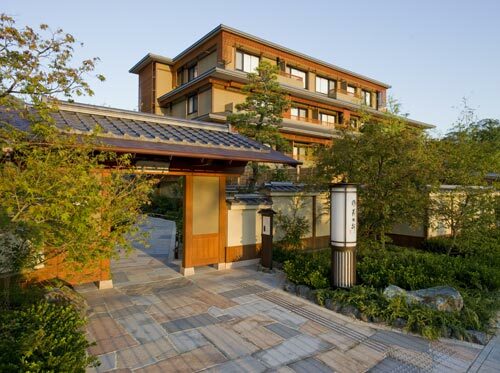 The history of the hotel has started from a villa of Baron Kawasaki Shozo, constructed in the late Meiji era. 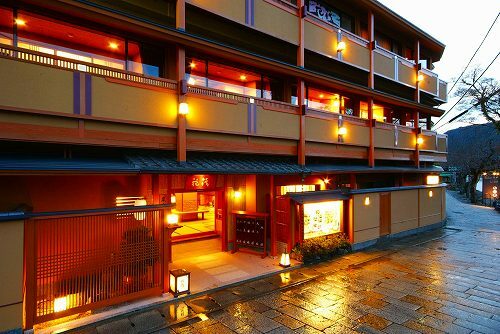 There are refined room "Kihin-shitsu", Shindenzukuri structure "Enmei Kaku" and western style hotel building. 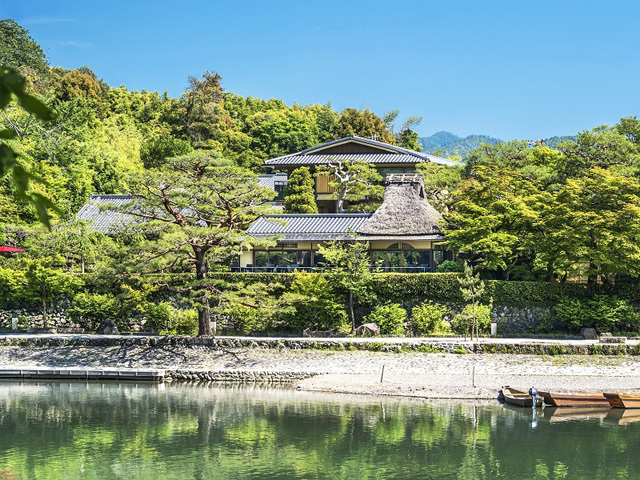 《Arashiyama/Great place of exploring a Sagano》It is a convenient for travel or business. 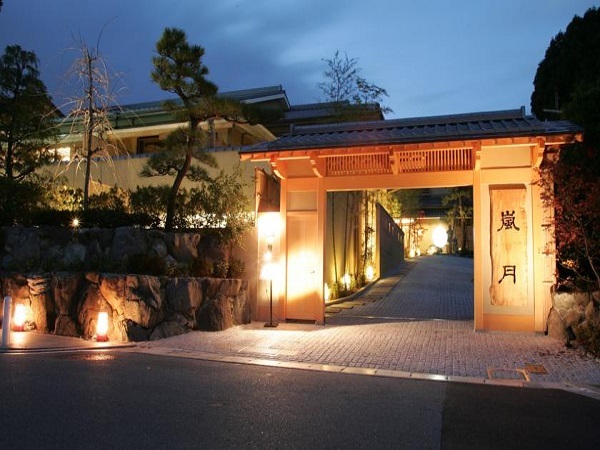 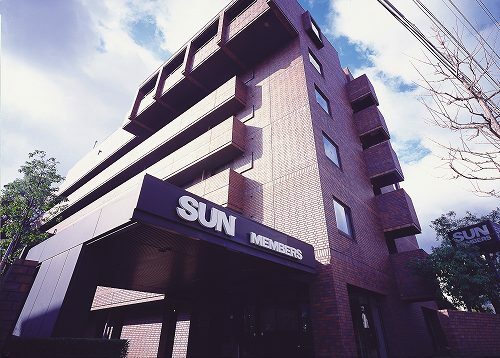 It is a Japanese traditional gourmet hotel operated by the Resort Trust Co,.Ltd which is well-established and No.1 sales within this 20 years.